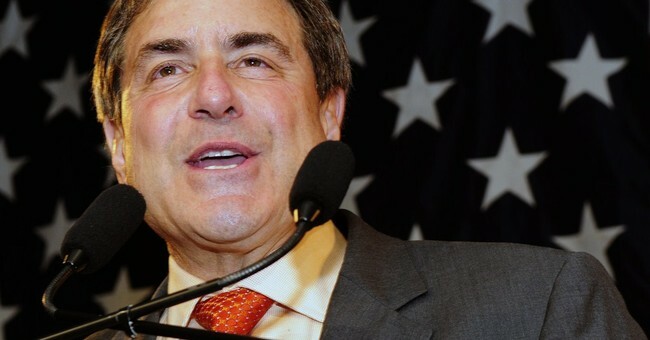 Rep. John Yarmuth (D-KY) suggested on Monday that President Trump does not have the mental capacity to serve as commander in chief. Specifically, the representative wants a president who will take a 3:30 a.m. phone call, but will not stay up all night tweeting. “I think that’s what we have,” Yarmuth said. “We have a president who is up all night, who’s tweeting at all kinds of crazy hours, who’s making unsubstantiated claims that are really dangerous, who’s concerned himself with trivial matters like the ratings of ‘The Apprentice.'" I don’t understand the criticism here. Is an insomnia-prone president not preferable to one who is fast asleep at moments of crisis? Contrary to liberal rhetoric, Trump has done much more than tweet since entering the White House. He’s been meeting with business leaders, foreign presidents and prime ministers, and just about everyone in Congress, to pursue policies he believes are in the best interests of the country - all the while signing executive order after executive order. Since many of Trump’s actions are undoing President Obama’s agenda, perhaps it's no surprise that Yarmuth prefers he remain in bed.